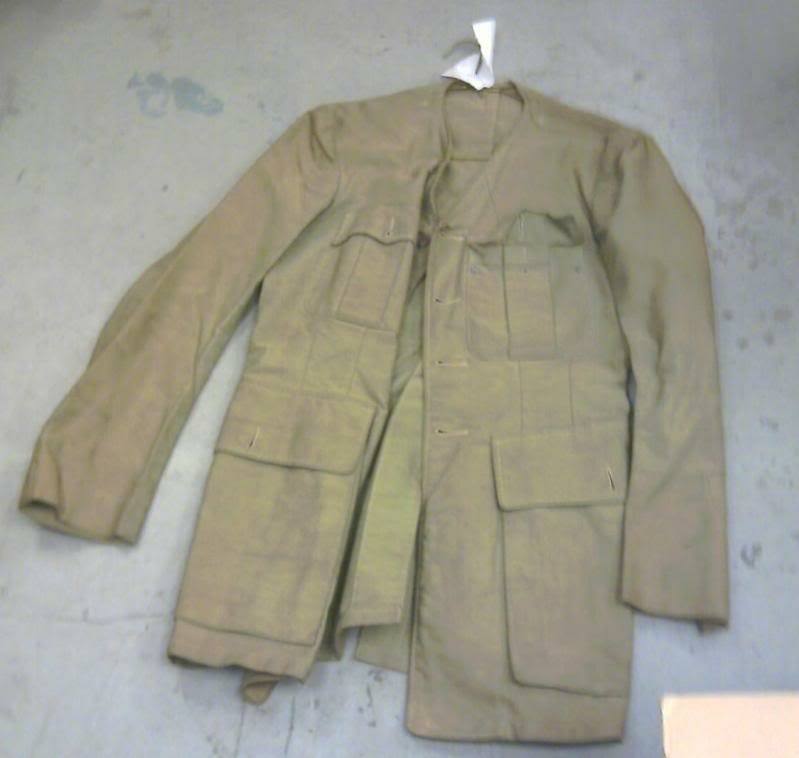 Does anyone have some information about khaki drill bush jackets, Second World War era? This tunic was from an officer's estate, and has no collar, and it appears it is made up for the addition of shoulder boards. Sorry about the quality of the image.